Head coach Doug Molnar  saw some positives from last week, but knows his team has room for improvement. Senior Caroline Kiplagat  continues her senior campaign in Huntsville as she aims to finish in the top 20. 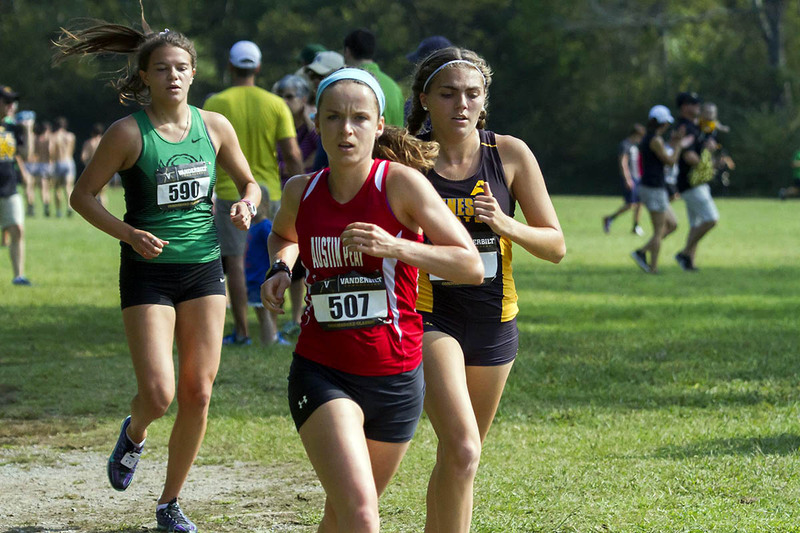 Maisey Lay and freshman Molly Howard will look to try to finish in the top 25 again this season. The sophomore trio of Jada Hale , Alura Endres , and Sophia Wilson  set out to break the 22-minute barrier, while Madison Morstad, Sarah Woodward, Keelah Shell, and Larin Harr are eager to join the pack as the Govs enter Huntsville this Saturday.